New Era’s NFL Knits are the official on-field cap of the NFL and can be seen being worn on sidelines by players, coaches, and staff – allowing fans to match their favorite team! Retailing for $28 USD, each knit is available on NewEraCap.com. This entry was posted in Feature and tagged 360, 360 Magazine, apparel, art, beanies, culture, design, favorite team, Global Society, hats, headwear, headwear art, holiday guide, holiday season, holidays, knit caps, National Football League, new era, New Era Cap, NFL, NFL beanies, NFL players, NFL team, on-field cap, players, Reid Urban, season, sports, Vaughn Lowery, winter on December 1, 2018 by wp360mag. The soundtrack to the third season of Josh Wakely’s animated Netflix original series Beat Bugs released on November 16th as announced by Republic Records. 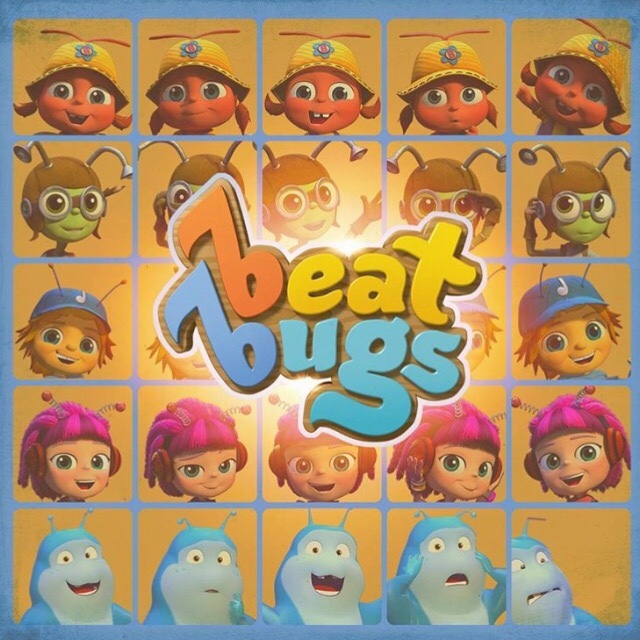 The soundtrack release comes after the Beat Bugs Season 3 debut on Netflix which premiered back in November 9th. Check out the trailer for Beat Bugs Season 2 HERE. Wakely’s Beat Bugs stands out as the perfect gateway for kids to experience the canon of The Beatles. Beat Bugs was created by Wakely, following a groundbreaking deal with Sony/ATV Music Publishing, and is produced by his Grace: a storytelling company. Wakely personally selected each of these songs for his integration into the series’ episodes and was closely involved in the music’s production, arranging and mixing. Melodia was formed by the principals of Beat Bugs’ production entities to release music from this series, as well as future film, television, and theatrical endeavors, in conjunction with the company’s partners. Grace is a global independent film and television development and production banner led by filmmaker Josh Wakely. Grace’s output is distinguished by innovation, and imaginative creative and business partnerships, combined to cultivate transformative storytelling. Based out of Australia and the US, Grace is committed to producing intelligent, elevatedm talent-driven film and television projects to the worldwide audience. This entry was posted in Feature and tagged 360, 360 Magazine, animated, ATV music, Beat Bugs, Cat Stevens, Chloe Kohanski, Emmy, Generation, grace, Here Comes The Sun, Josh Wakely, kids, Let It Be, link, Netflix, NOAH KAHAN, November, Republic Records, rock n roll, Samantha Gongol, season, show, Sony, soundtrack, story, Success, Tenzin Tsephel, the Beatles, The Wall Street Journal, third, Tracklisting, Vaughn Lowery, winning, Yusuf on November 19, 2018 by wp360mag. 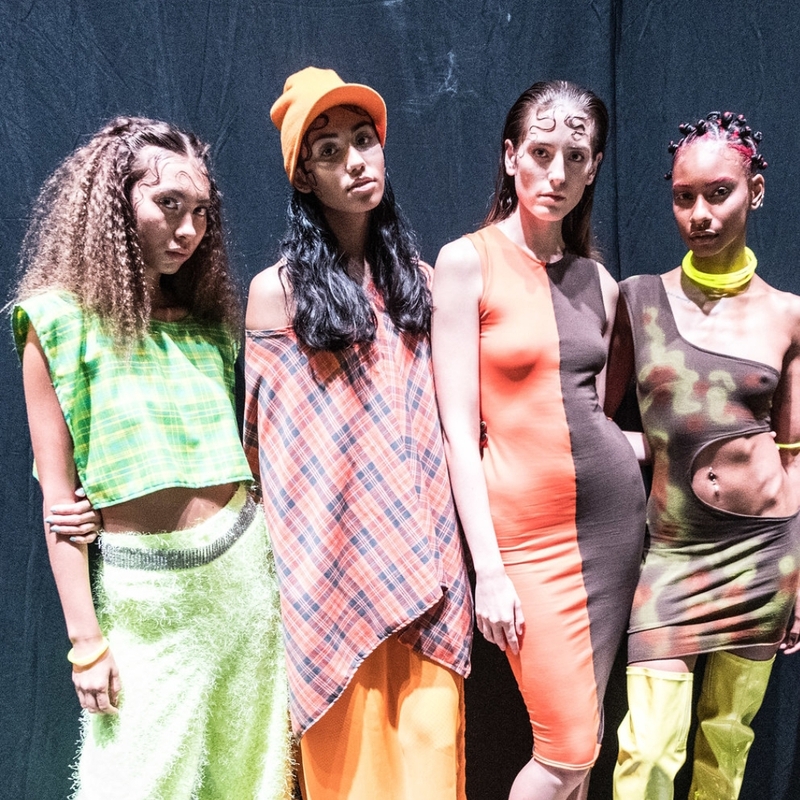 On day two of Style Fashion Week New York, designers, Matte Brand, Sweet Talk Swim, Adriana Sahar, Raul Penarada, Hirun Bangkok, Elie Madi and Rocky Gathercole showcased SS’19 designs at the Manhattan Center. Guests of the shows additionally enjoyed performances by Chloe Maggs and Leah Kate presented by Vezt Music App. Essentia Water kept attendees, models and designers hydrated throughout the night. Guests, VIP’s and socialites enjoyed Tipsy Girl Wines as they viewed the season’s latest collections. Decor was provided by Jimmy DeLaurentis. Sitting front row was Ming Lee Simmons, Diggy Simmons, Julz Goddard (YesJulz), WolfTyla, Sihoban Bell, Deborah Cox and others. 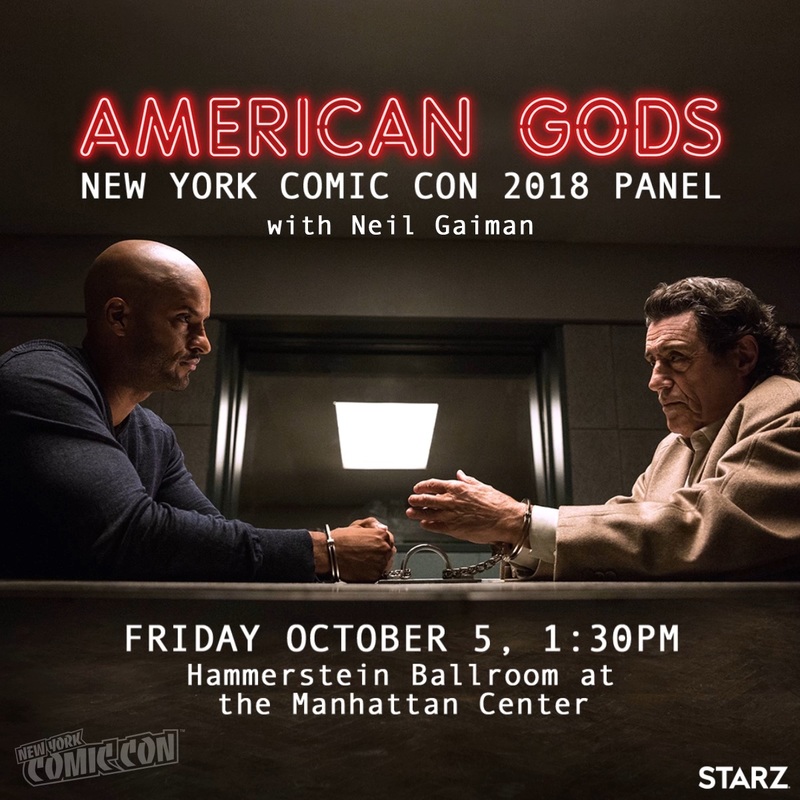 This entry was posted in Uncategorized and tagged 360, 360 Magazine, Adriana Sahar, Atrin Yazdani-Biuki, attendees, Chloe Maggs, collections, Deborah Cox, decor, designers, Diggy Simmons, Elie Madie, Essentia Water, fashion, fashion show, Fashion Week, guests, Hirun Bangkok, Jimmy DeLaurentis, Julz Goddard (YesJulz), Leah Kate, Manhattan Center, Matte Brand, Ming Lee Simmons, models, performances, Raul Penarada, Rocky Gathercole, season, shows, Sihoban Bell, socialites, SS'19 designs, Style Fashion Week New York, Sweet Talk Swim, Tipsy Girl Wines, Vaughn Lowery, Vezt Music App, VIP, WolfTyla on September 9, 2018 by wp360mag. The Timberland team recently completed a Q&A answered by Senior Director – Product Management, Donald Desalvio. They highlighted the new American Craft Collection for this feature! Check it out below! What inspired the new fall [AMERICAN CRAFT] premium men’s collection? 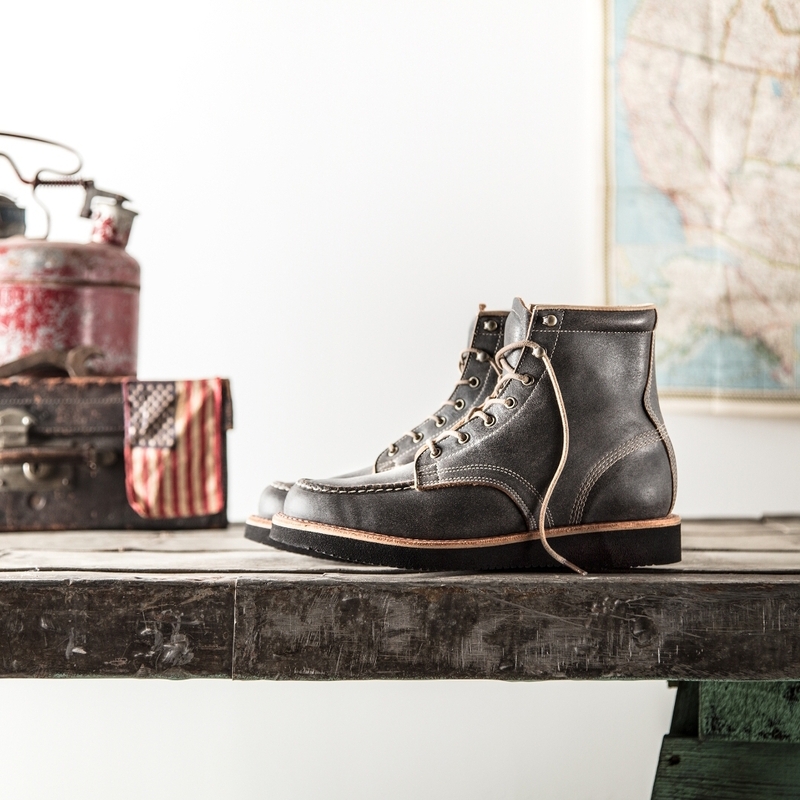 The American Craft Collection embodies generations of authentic American bootmaking. Weset out to build a collection with timeless silhouettes that are made by a socially responsible factory in America using global materials. The boots and shoes are created by dedicated people who understand that time, skill, and the best materials are the difference between the usual and the truly exceptional. 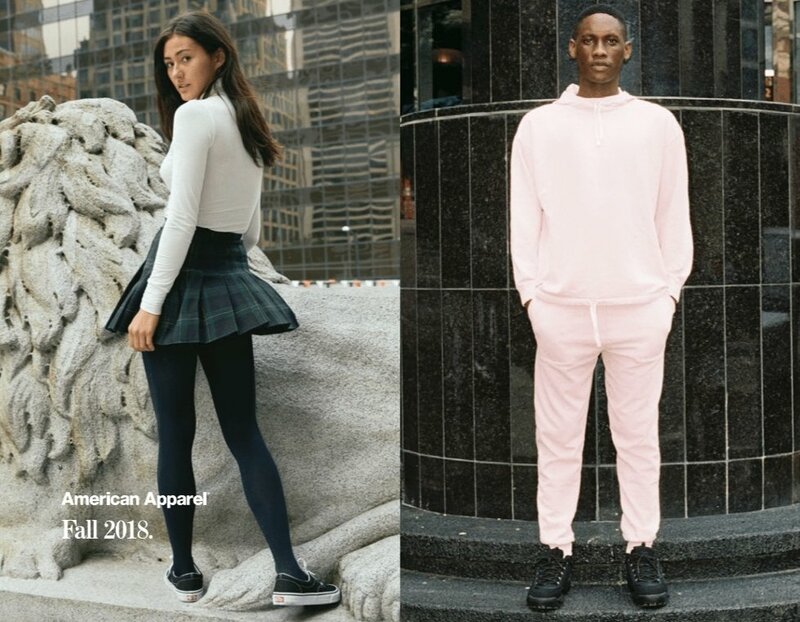 Who’s responsible for the overall look and feel of the newest offerings? Timberland Men’s Design Director, Chris Mondelli and Senior Product Manager, Troy McErlain, worked closely with the family-owned Munro Company in Wynne, Arkansas, to leverage their legacy of craftmanship – every style in the collection is cut, stitched and assembled in their factory. The importance of the human element in the creation process was a large part of designing each style. Where were the newest offerings manufactured? The American Craft Collection was manufactured by the Munro Company in Wynne, Arkansas — a family owned and operated business since 1972. They are dedicated to the craftsmanship of the product and the hands that create it. Timberland has been a household marquee for so many since the late 1990’s, how are you repositioning to the next generation of consumers? The next generation of consumers is always changing and evolving. That’s why at Timberland weare continually working to understand the products our consumers want, what is most important to them in terms of style and technology, and how that fits in with our core values and beliefs. Is there anything we should be on the lookout from Timberland when it comes to innovation and technology? Timberland is constantly testing and developing new innovations to inspire our current and future lines. One of our current innovations – Aerocore Energy System – comes to life in new styles this season like the 1978 FlyRoam Hiker and CityForce Reveal Leather Boot. This entry was posted in Uncategorized and tagged 1978 FlyRoam Hiker, 360, 360 Magazine, Aerocore Energy System, arkansas, Atrin Yazdani-Biuki, boots, Chris Mondelli, CityForce Reveal Leather Boot, consumers, craftsmanship, design, director, Donald Desalvio, fashion, Innovations, men's clothing, men's fashion, new, Q&A, season, shoes, Styles, technology, The American Craft Collection, timberland, Vaughn Lowery, Wynne, products on September 7, 2018 by wp360mag. New Era Cap Co., Inc., the official on field cap of the NFL, announced the launch of the New Era Official NFL Cold Weather Collection. The collection will be worn on NFL sidelines during the 2018-2019 NFL season. The knitted hats come in three different styles and is available for all 32 NFL teams, helping fans find the perfect knit to complete their game day outfit this season! “During the season, players and fans encounter a range of weather conditions from snow to sleet and rain, that’s why they need gear that will help them endure the elements. 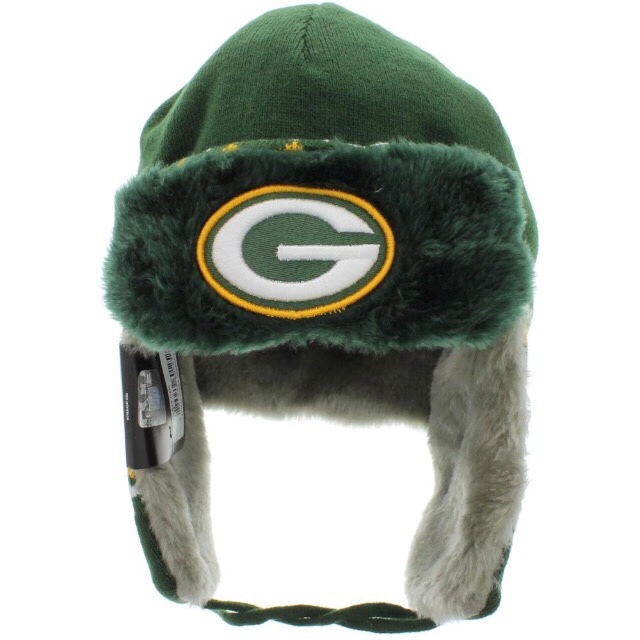 The New Era Official NFL Cold Weather Collection was designed to not only keep fans warm during a tailgate but also provide them with a stylish option for any occasion,” says Ryan DiNunzio, Director Football for New Era Cap. New Era Official NFL TD Knit: This poly yarn knit is designed with a fleece lining and thermal properties with a team logo on the front helping anyone celebrate a touchdown from their favorite team. 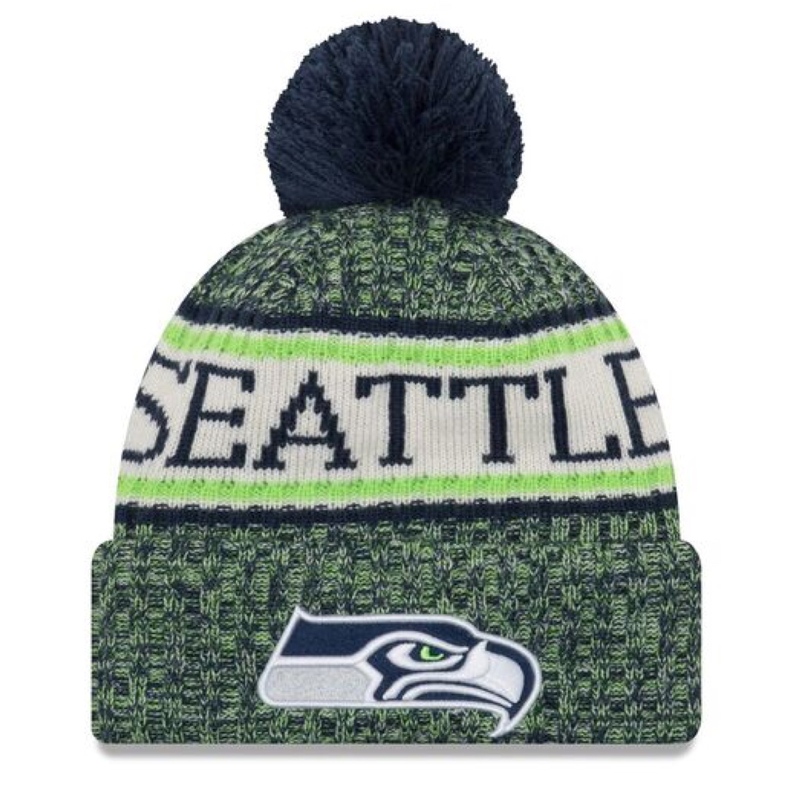 New Era Official NFL Women’s Knit: This marled team color yarn knit was created with a team logo on the front and a fleece lining to keep any female football fan warm at the game or walking around town. The collection is available to purchase by clicking here as well as most sporting goods and headwear retailers with a retail price of $28 USD. It is an international lifestyle brand with an authentic sports heritage that dates back over 90 years. Best known for being the official on-field cap for Major League Baseball and the National Football League, New Era Cap is the brand of choice not only for its headwear collection, but also for its accessories and apparel lines for men, women, and youth. The brand is worn as a symbol of self-expression by athletes, artists, and some of the most interesting people around the globe. The company encourages people to truly express their personal style and individuality through its products. The Company’s HQ is located in Buffalo, NY and operates facilities in Canada, Europe, Brazil, Japan, and Hong Kong. This entry was posted in Uncategorized and tagged 360 Magazine, apparel, available, brand, cold, company, football, gravel, headgear, headwear, history, international, knit, launch, link, men, New Era Cap, NFL, packers, pompom, pop culture, Purchase, Ryan DiNunzio, sand, season, sports, style, team, Tenzin Tsephel, trendy, Vaughn Lowery, winter, women on September 7, 2018 by wp360mag. 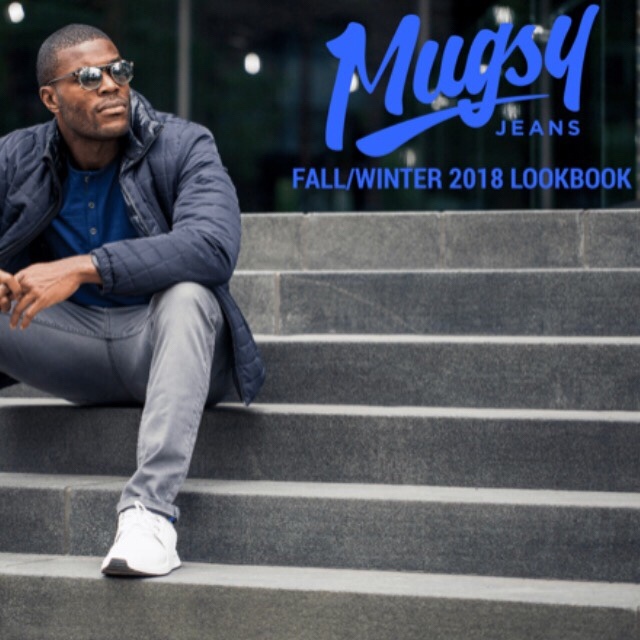 Mugsy, the brand known for offering men denim that is as comfortable as sweatpants, has a surprise in store for us for this year’s 2018 Fashion Week. Specifically, they are launching a new assortment of seasonal shades for the season. The #DiscoveredInDenim model search winner, local Chicagoan, and Bachelorette alum, Diggy Moreland won his spot in the Fall 18 collection campaign, highlighting one new denim wash, a return of an original favorite, and three new chino hues for the brand. 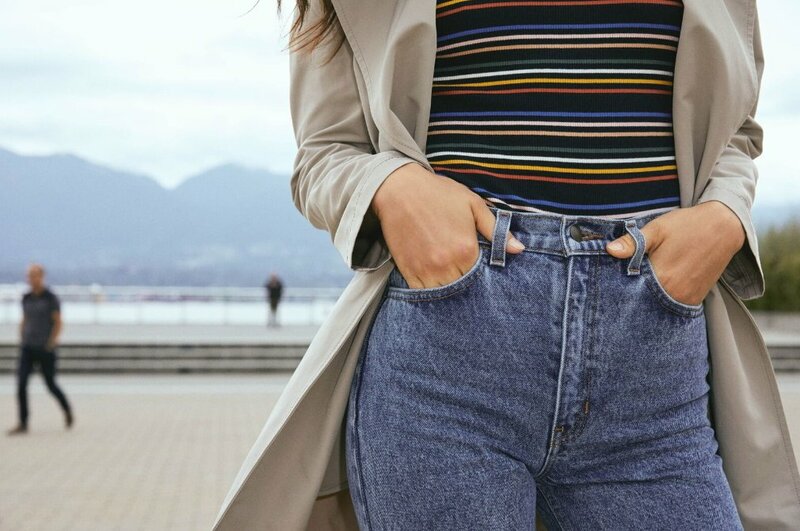 Due to high demand, the brand’s Hamm is coming back along with a denim shade of dark grey. Men looking for chino options will also have new colors to add to their Mugsy collection, including a deep navy and a seasonally appropriate olive. The new additions will be available online and in-store this September. Check out the lookbook here ! This entry was posted in Uncategorized and tagged 360 Magazine, Bachelorette, campaign, Chicago, Chino, Colors, denim, Diggy, Discovered, Fall, Fashion Week, Global Society, Jean, look, men, Moreland, Mugsy, sand, season, shades, style, Tenzin Tsephel, Vaughn Lowery, winner on August 10, 2018 by wp360mag. If you haven’t watched it yet it’s definitely one to binge watch on. 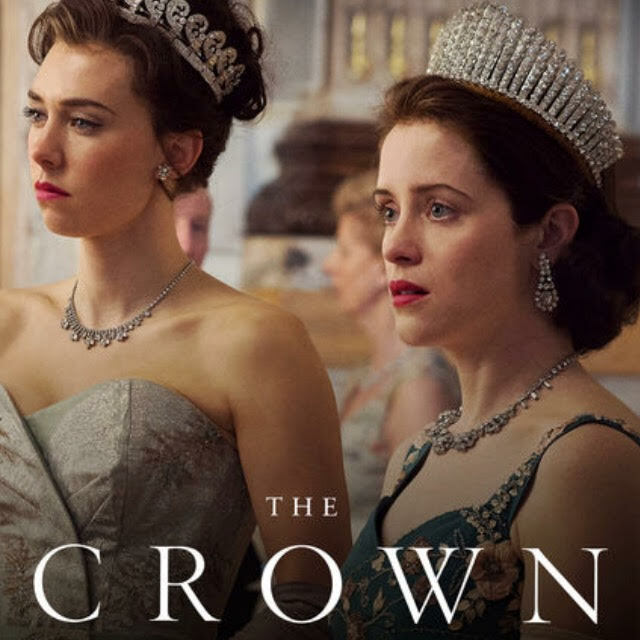 Although the new season is not premiering until next year, travel-hungry folks can gain the first hand experience of the show’s Royal Family by booking a trip with CIE Tours. As the cast films their third season, it’s the perfect time for fans to be a part of the action with a CIE Guided Tour. 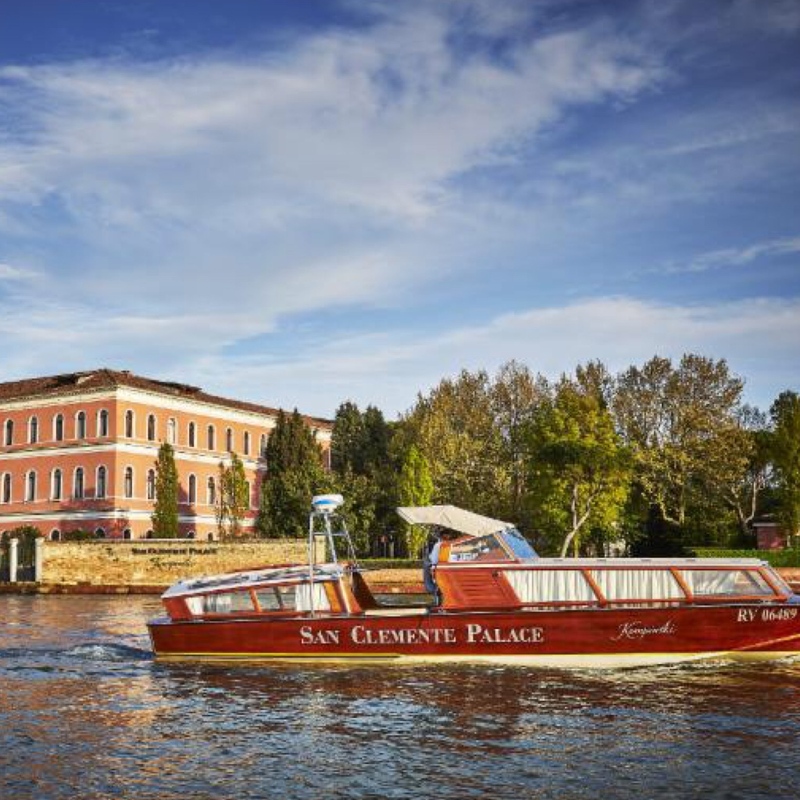 Breathtakingly beautiful locations such as Westminister Abbey, Windsor Castle, and Kensington Palace are the perfect places where your adventure-seeking heart desires to experience the royal treatment as British natives help guide you around. The Royal Family-related tours include Best of Britain and Rockin’ Britain. Best of Britain starts off at the Windsor Castle where you then move onto historic York, then Edingburgh for castle exploration and traditional Scottish evening entertainment. Last but not least, the tour ends in London to explore Megan’s new hometown. If that tour didn’t suit your fancy then the Rockin’ Britain may be more of your taste. The tour starts in London where you then visit the glorious London Tower. It ends at the Kensington Palace which is, of course, the beautiful former home of Princess Diana. Isn’t it about time your passport gets another stamp anyways? Get on that plane and up, up, and away you go! This entry was posted in Uncategorized and tagged 360, 360 Magazine, 360mag, Article, Best of Britain, BingeWatch, Britain, CIE, Edingburgh, entertainment, INSTAGRAM, Kensington Palace, London, Netflix, passport, prince harry, prince William, Princess Diana, Rockin' Britain, season, show, Tenzin Tsephel, The Crown, The Royal Family, tour, Tower, vacation, Vaughn Lowery, Westminister Abbey, Windsor Castle, YouTube on July 26, 2018 by wp360mag.